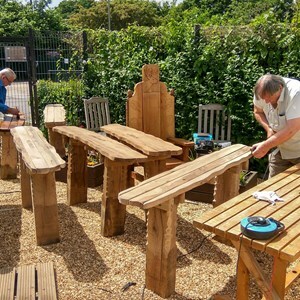 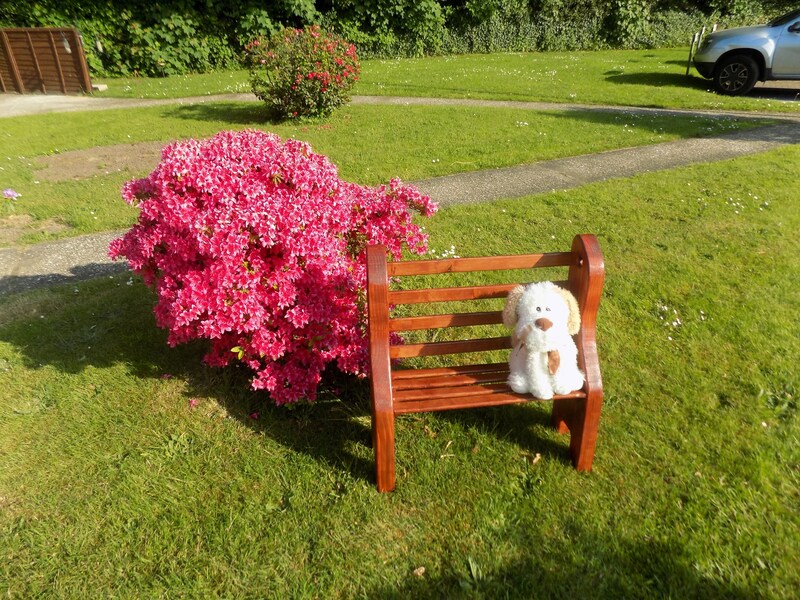 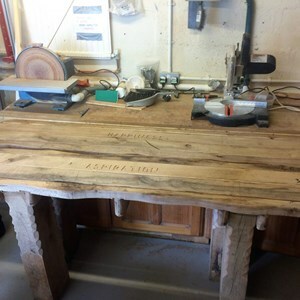 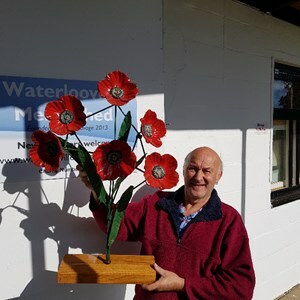 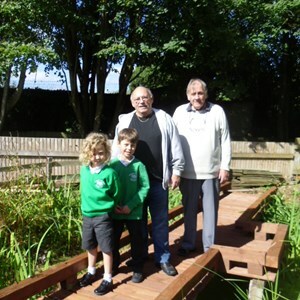 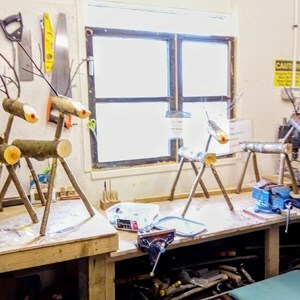 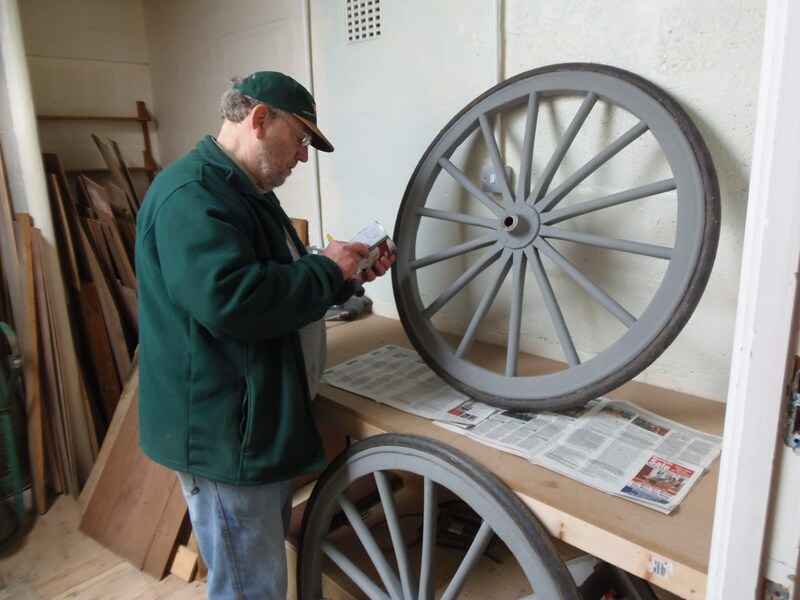 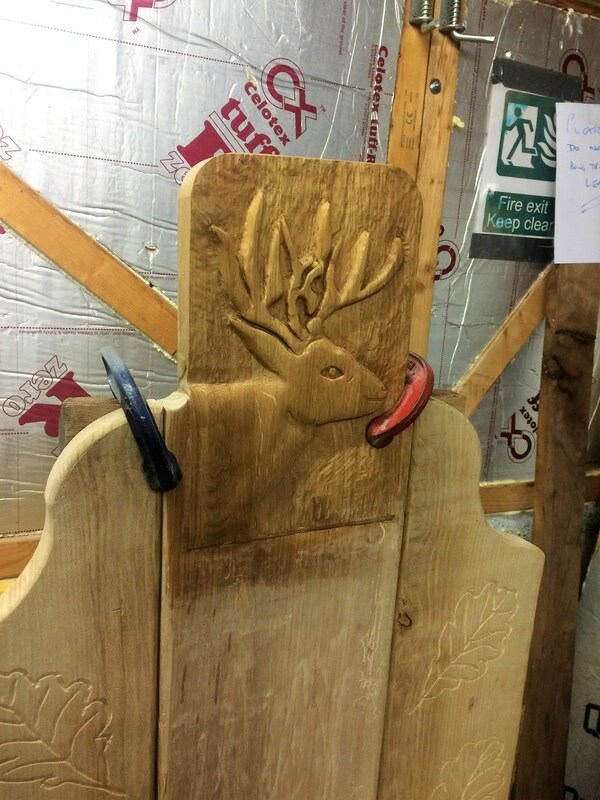 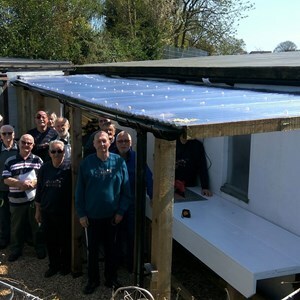 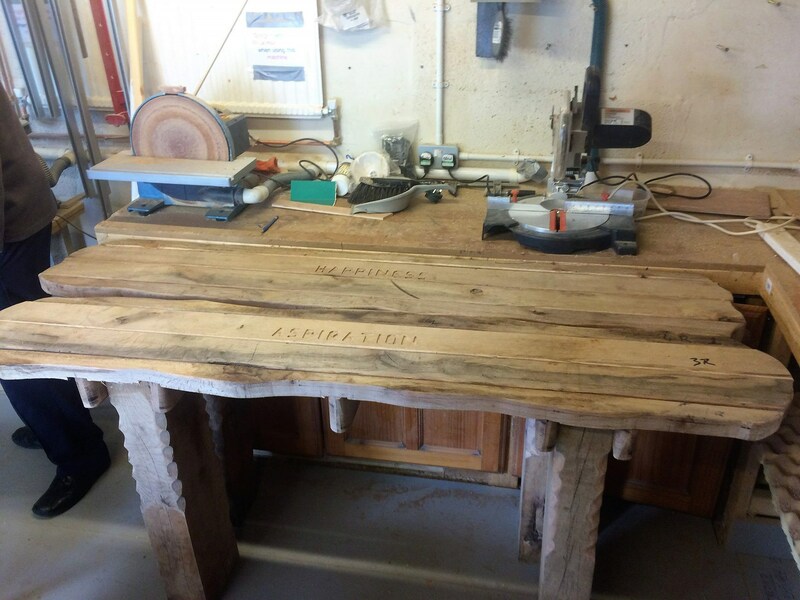 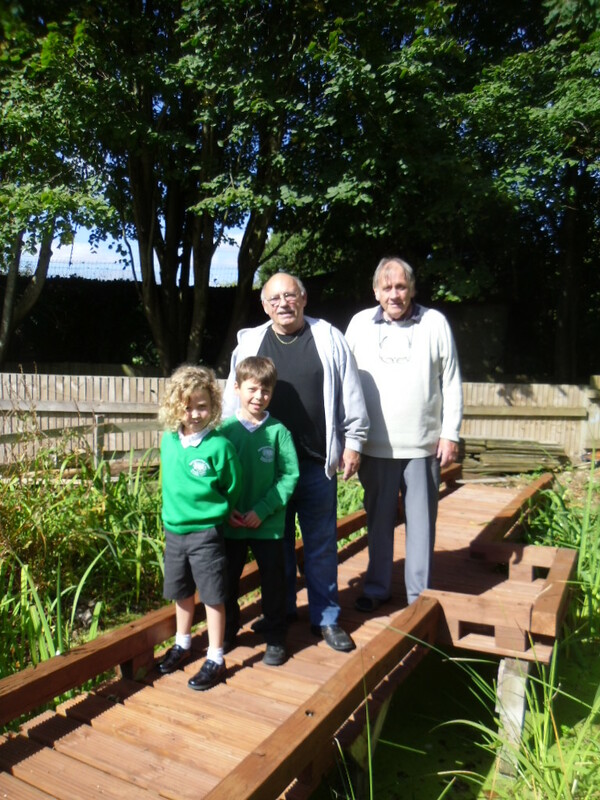 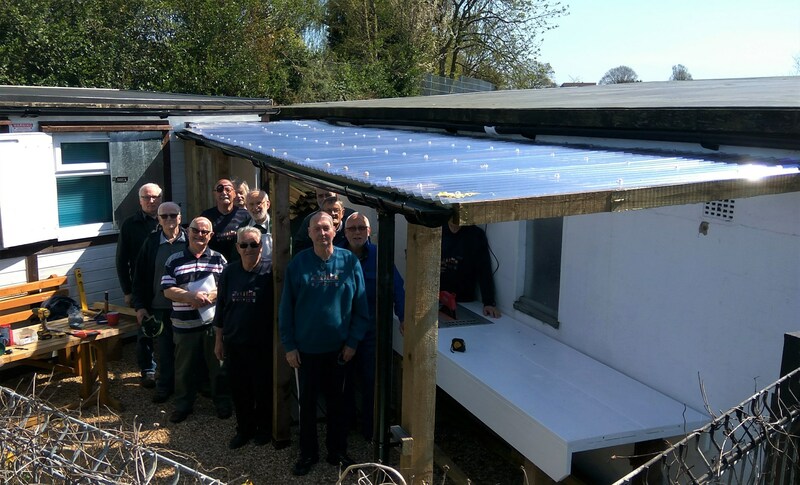 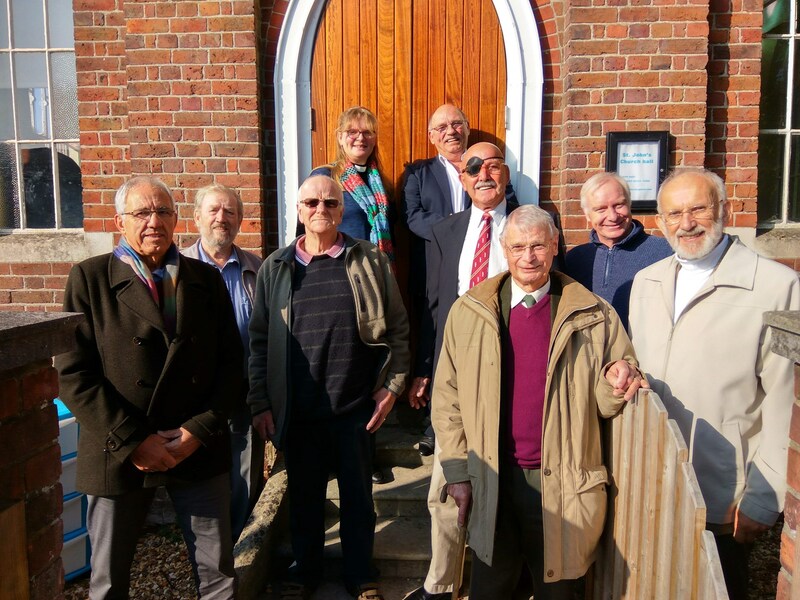 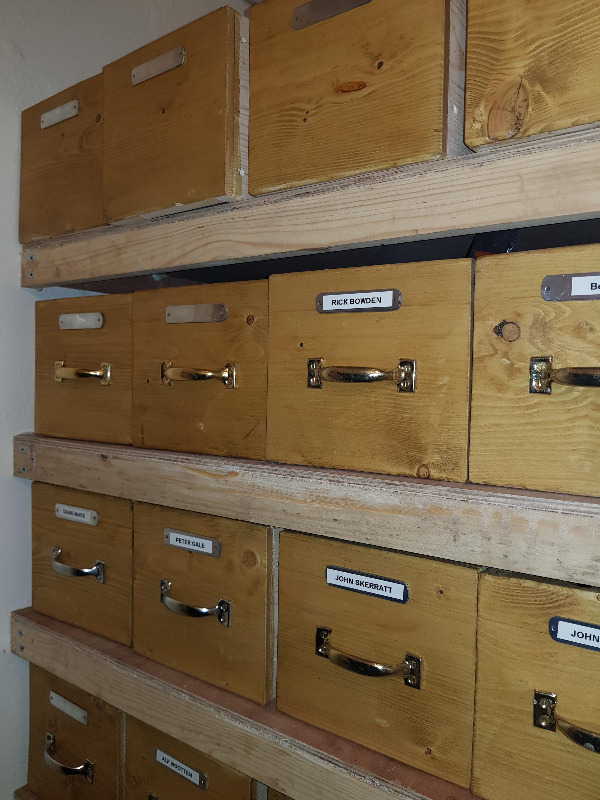 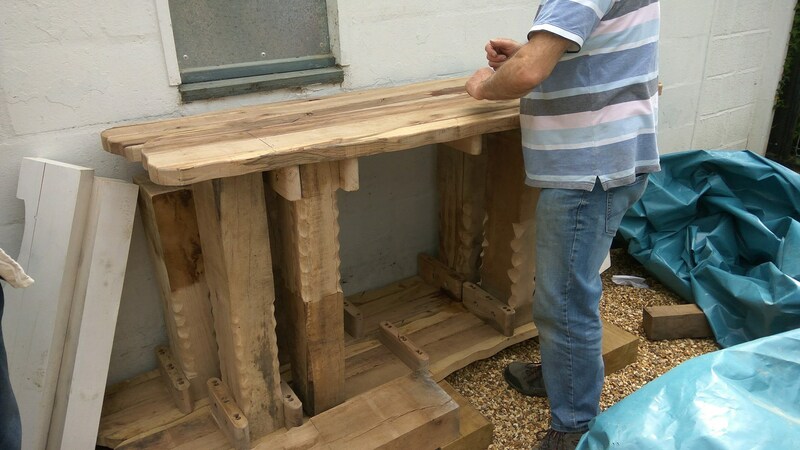 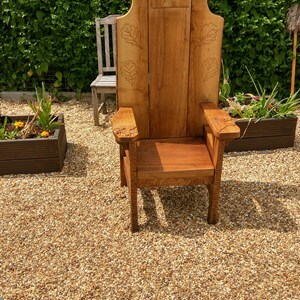 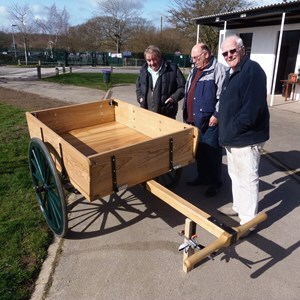 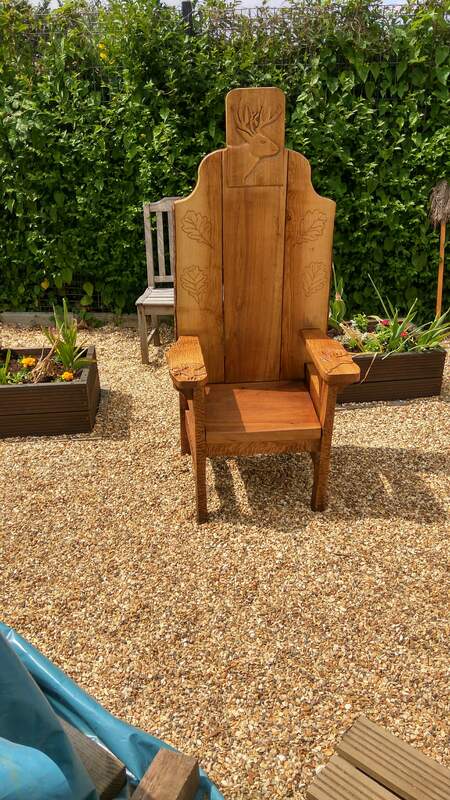 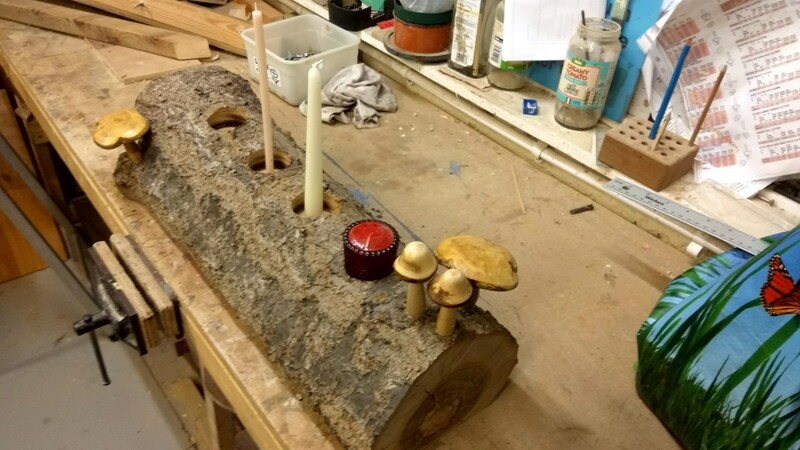 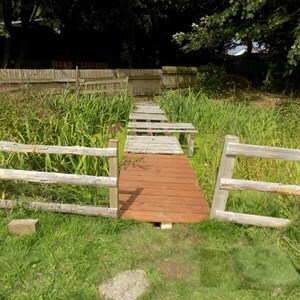 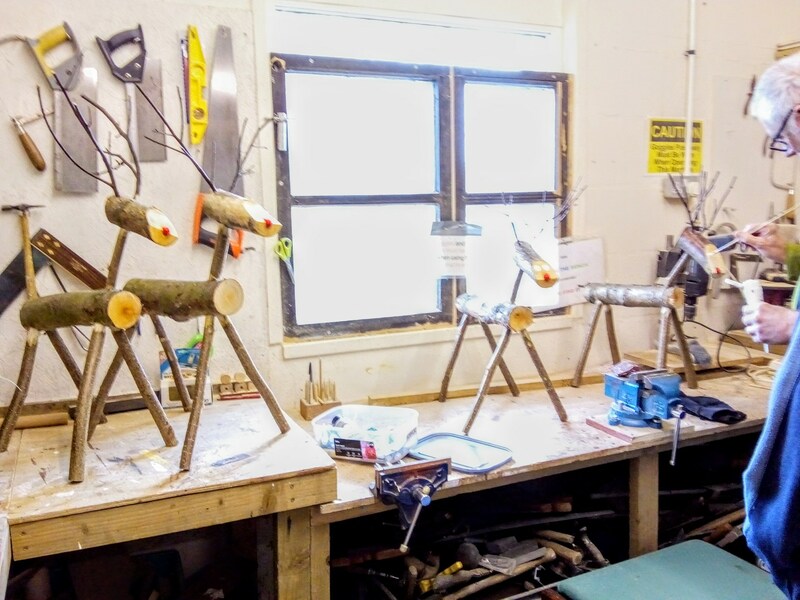 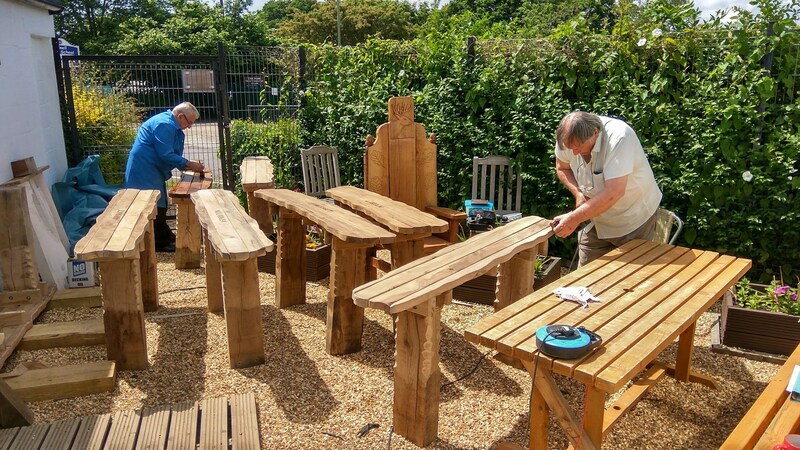 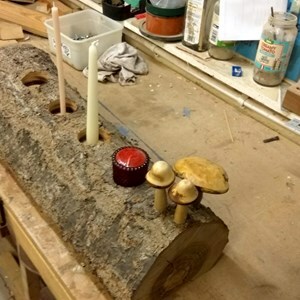 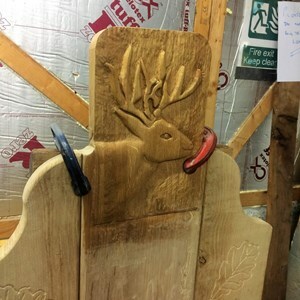 Waterlooville Men's Shed is happy to undertake projects for the community; individuals, groups, organisations and institutions and have undertaken a number since we commenced in 2014. 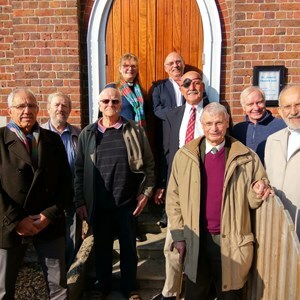 We have over forty members and a huge range of skills that can be used, and would be happy to discuss your ideas. 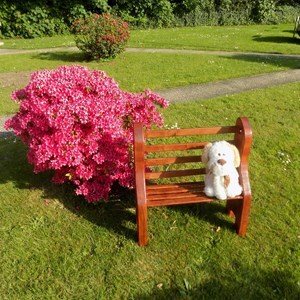 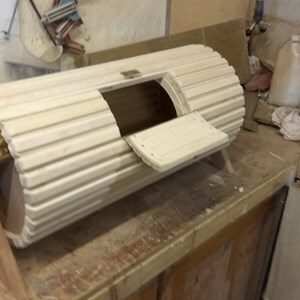 Please use the contact page, or call in and have a chat with us is you have an idea that you would like us to consider. 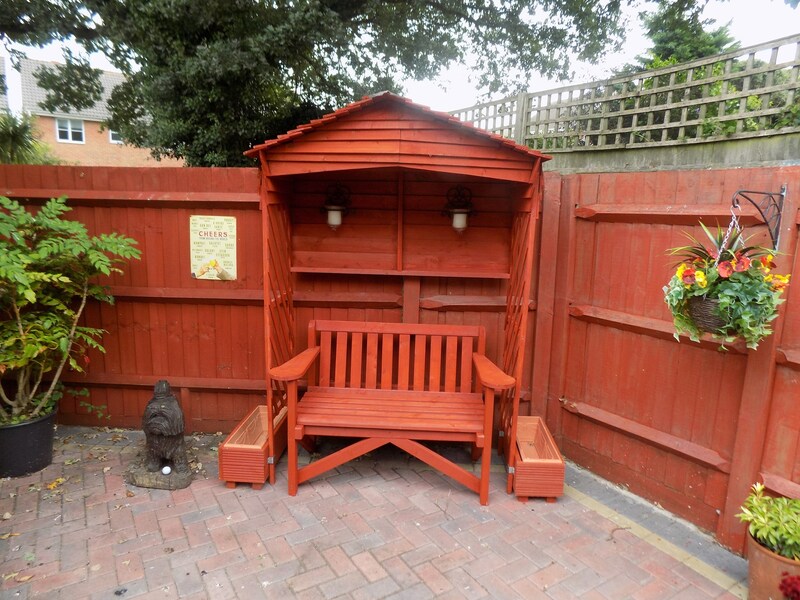 We ask for the cost of materials, and a donation towards the running costs of the Shed. 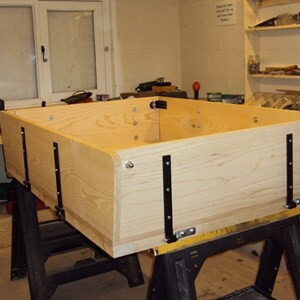 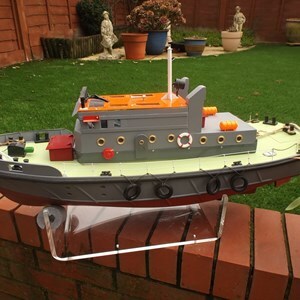 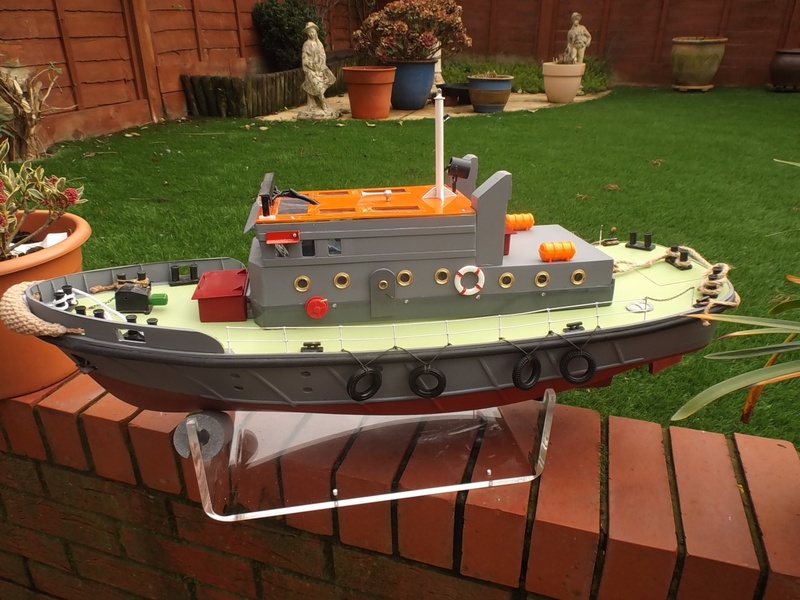 We will not undertake projects that can be reasonably purchased or undertaken by tradespeople. 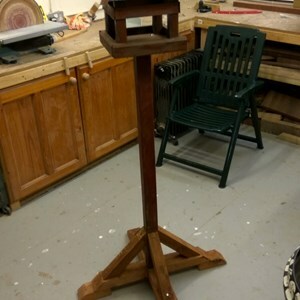 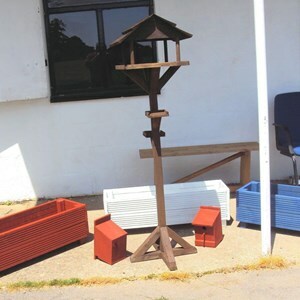 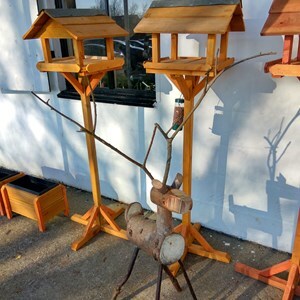 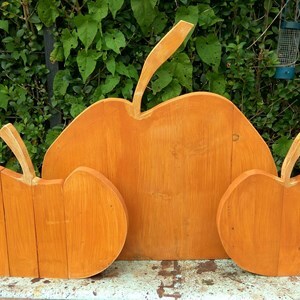 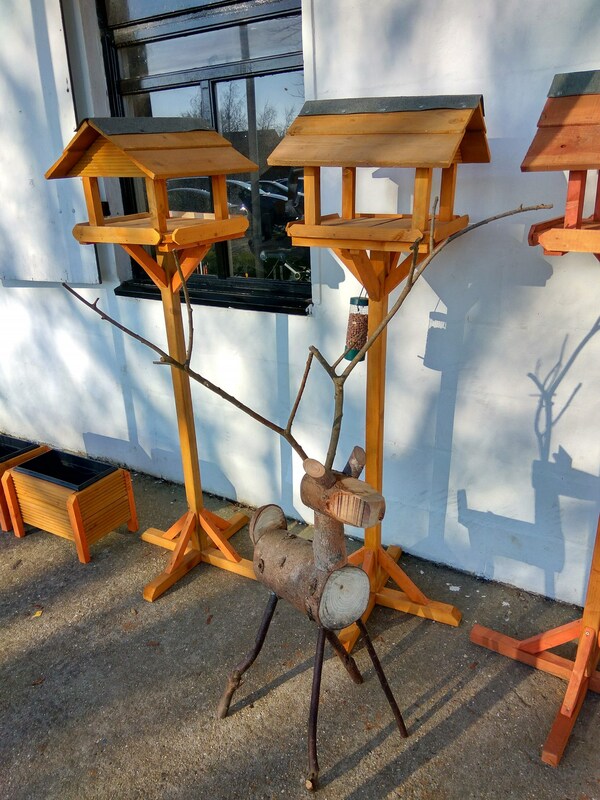 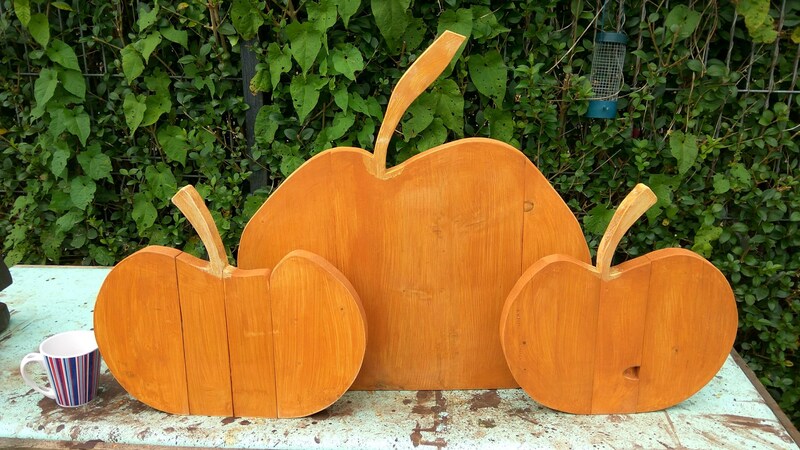 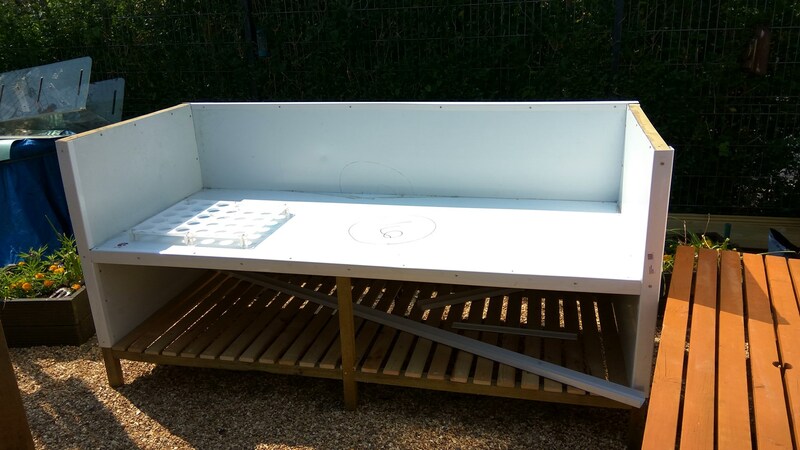 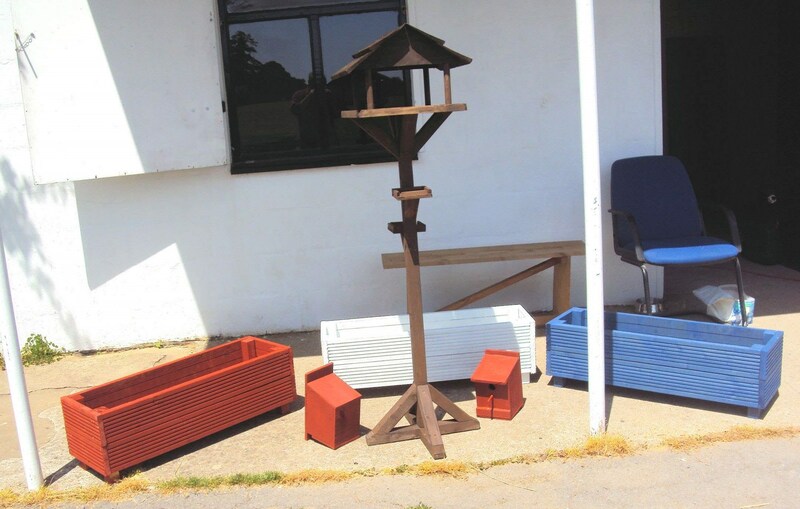 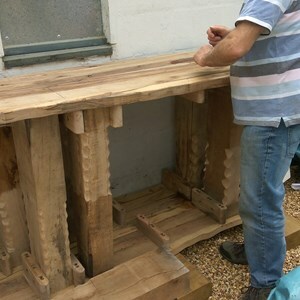 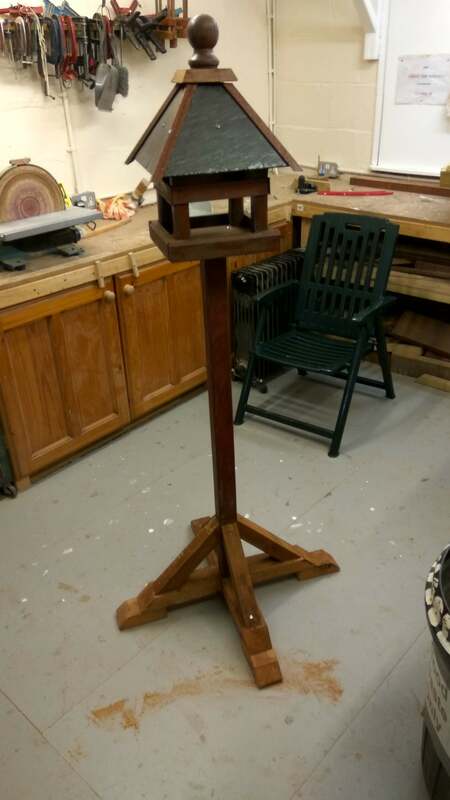 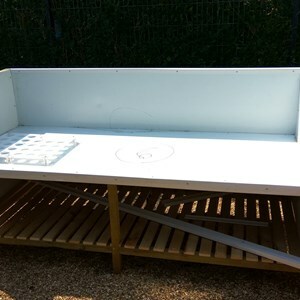 Bird tables and feeding stations. 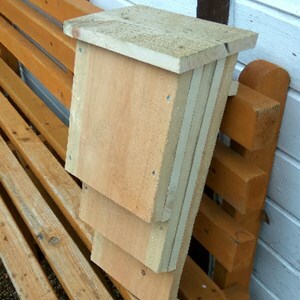 Small bird and Robin nest boxes. 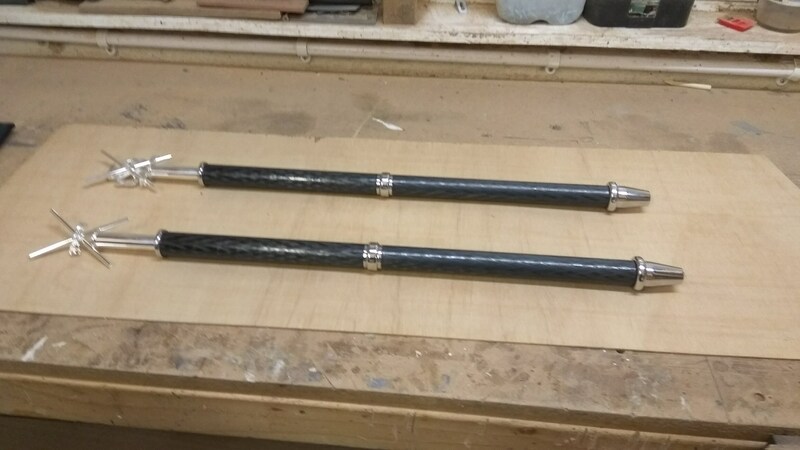 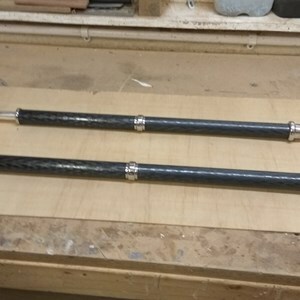 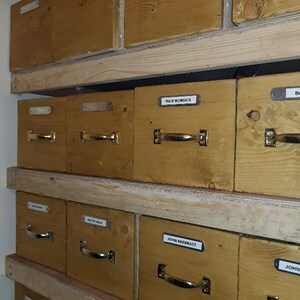 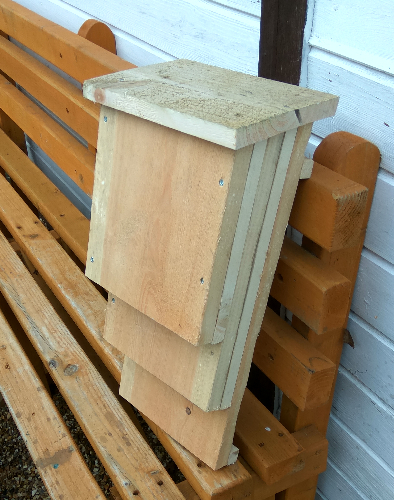 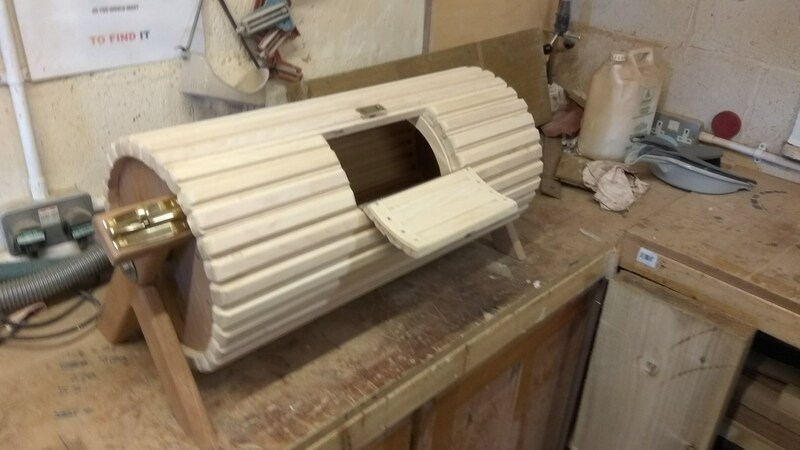 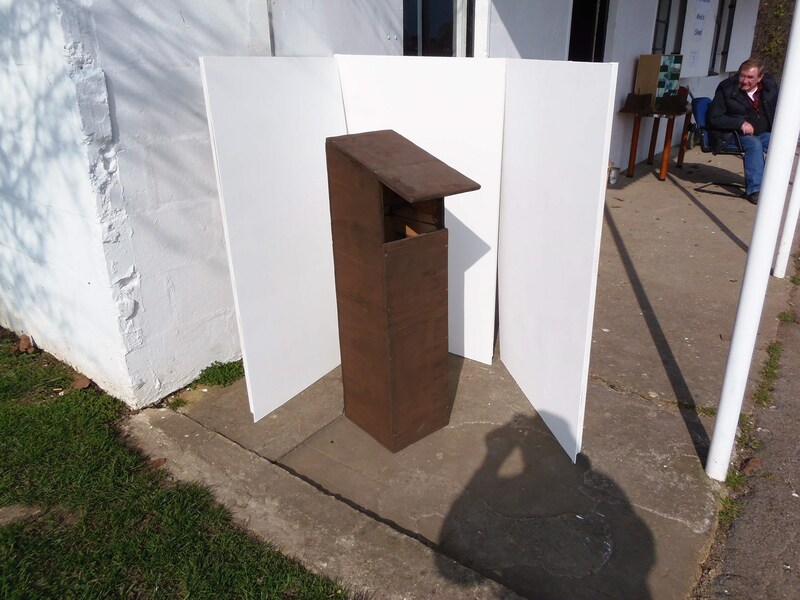 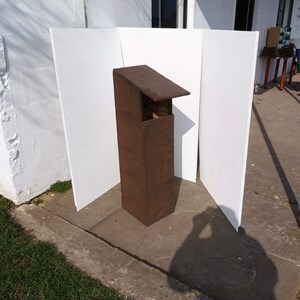 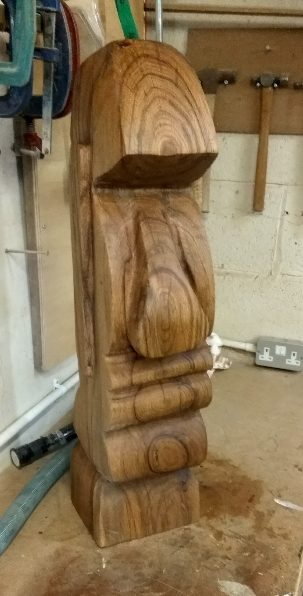 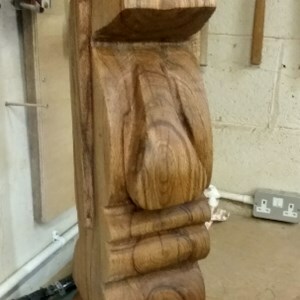 Bat and owl boxes for the Billy’s Lake Conservation Project, and more recently for the Purbrook and Widley Residents Association. 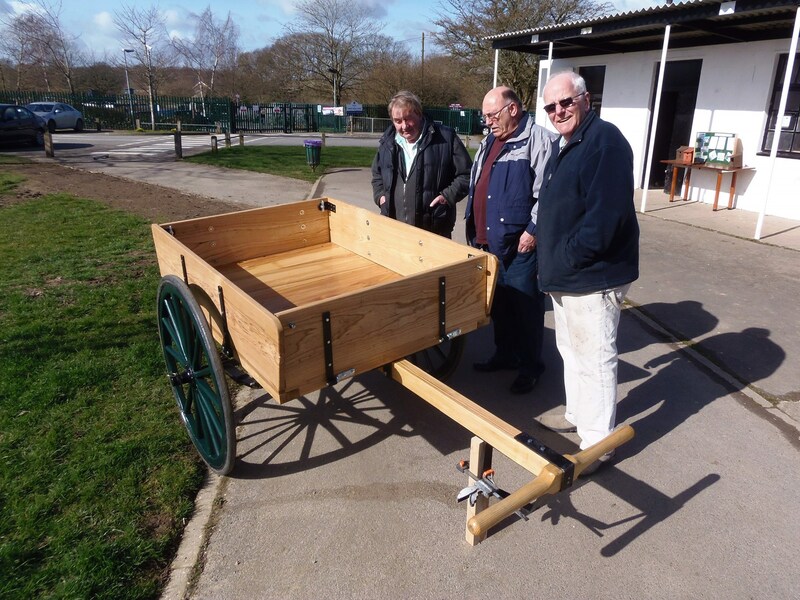 The 72nd Portsmouth Scout Group’s Trek Cart was lost in a fire. 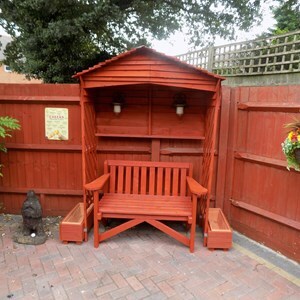 The Shed has constructed a new one for them. 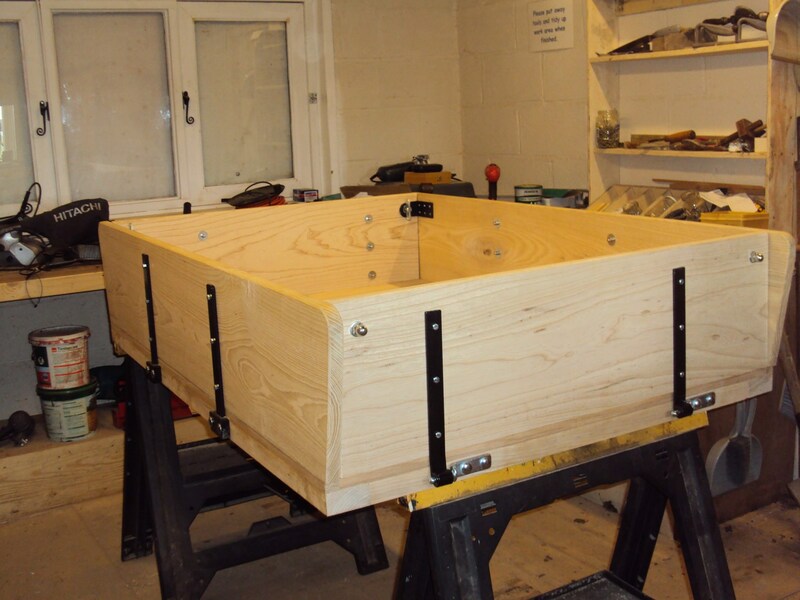 Planters for J Edwards Funeral Directors as part of the Waterlooville in Bloom project. 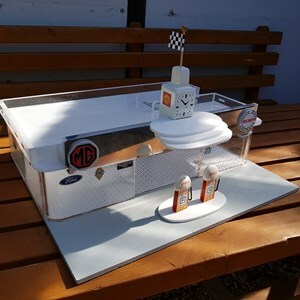 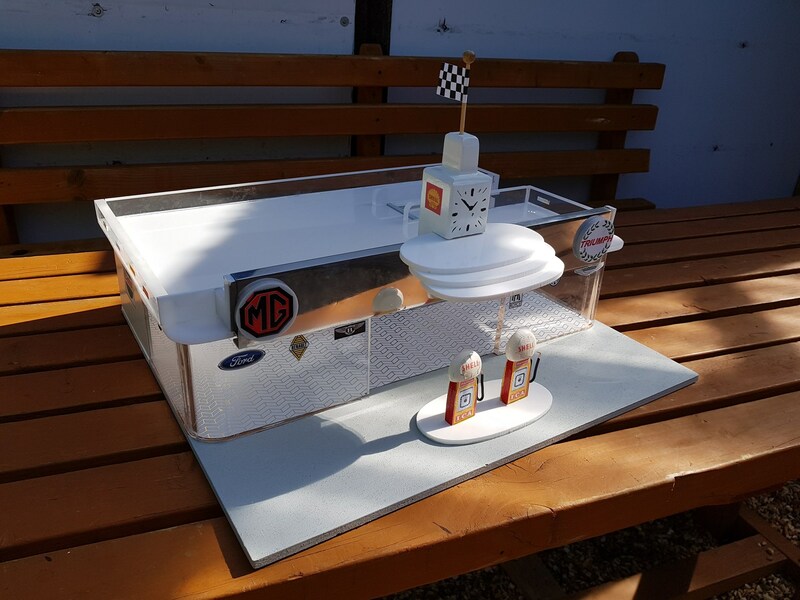 A 'Wishing Well' for Waterlooville Events Team. 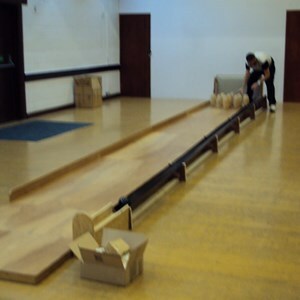 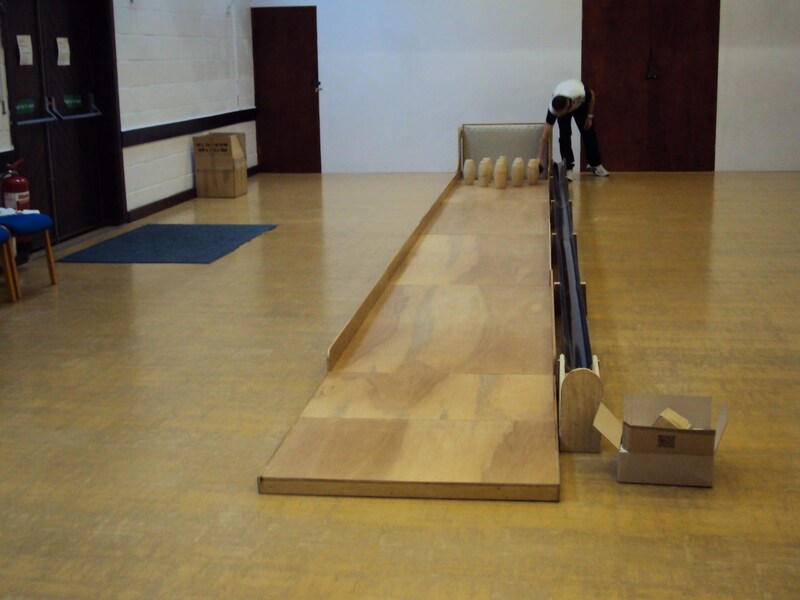 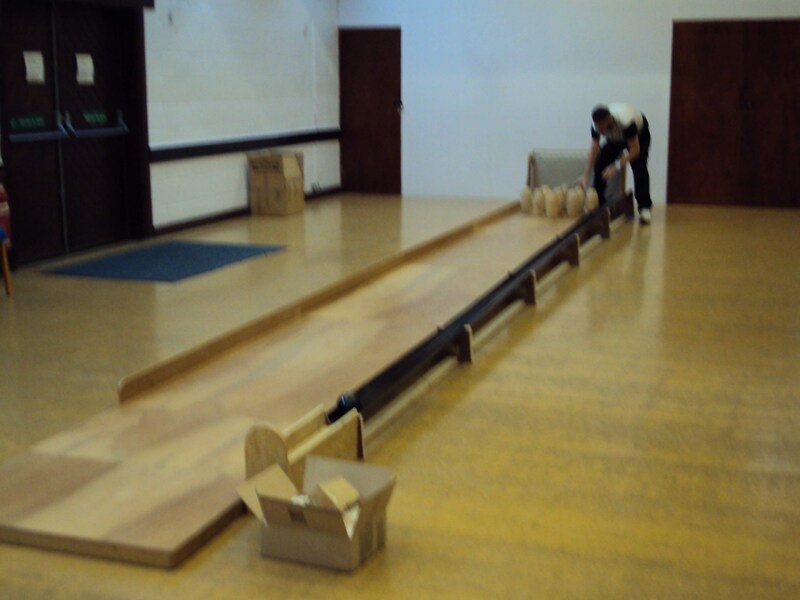 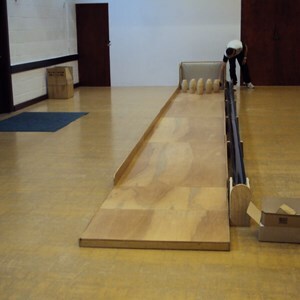 The Skittle Alley you can use at Springwood Community Centre. 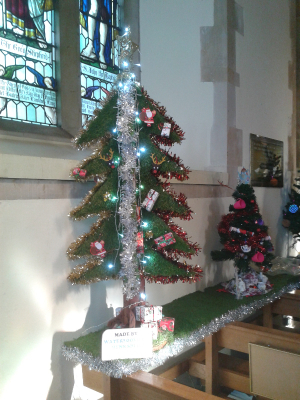 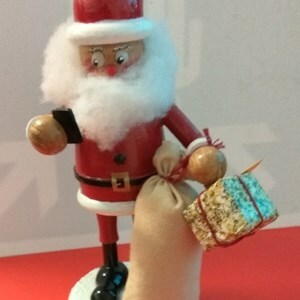 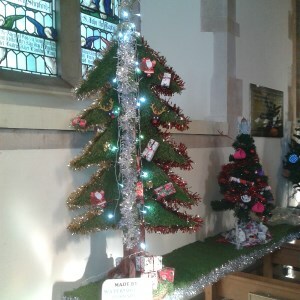 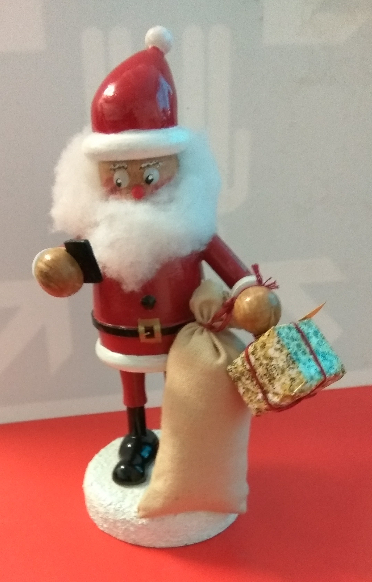 The Santa's Grotto used at the Waterlooville Library. 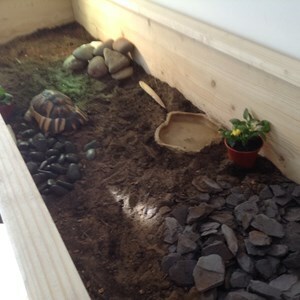 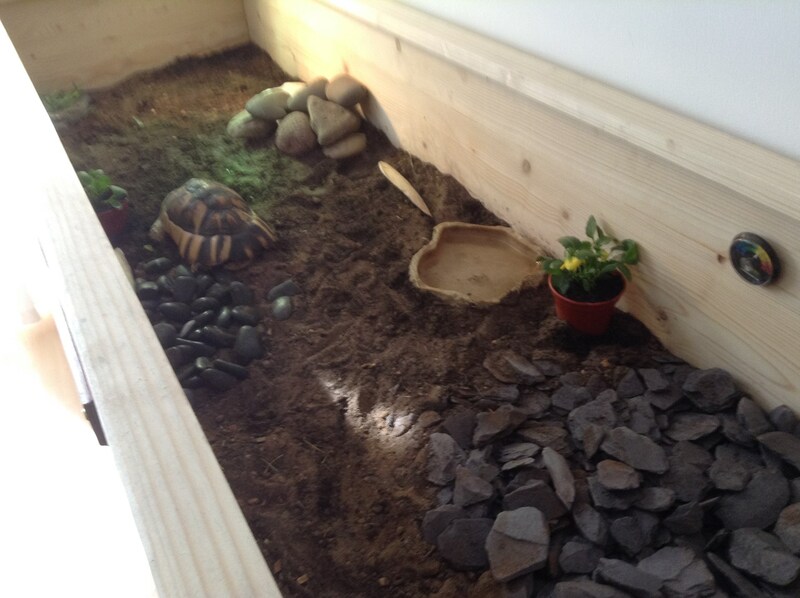 A 'Mud Kitchen' for Riverside Special School reception class. 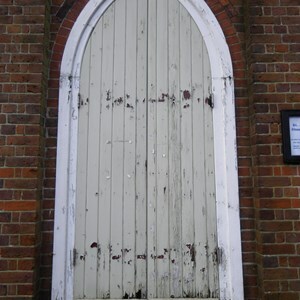 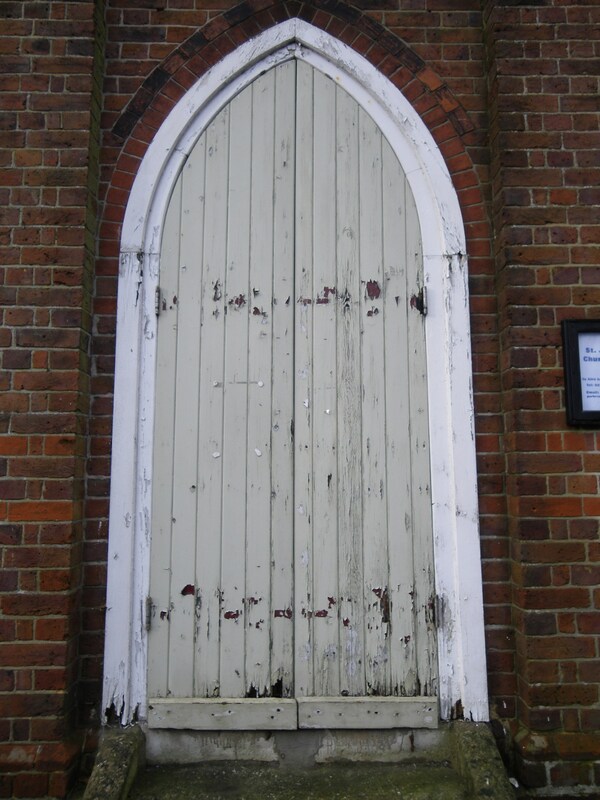 The Church doors at St John Baptist Church Hall, Purbrook. 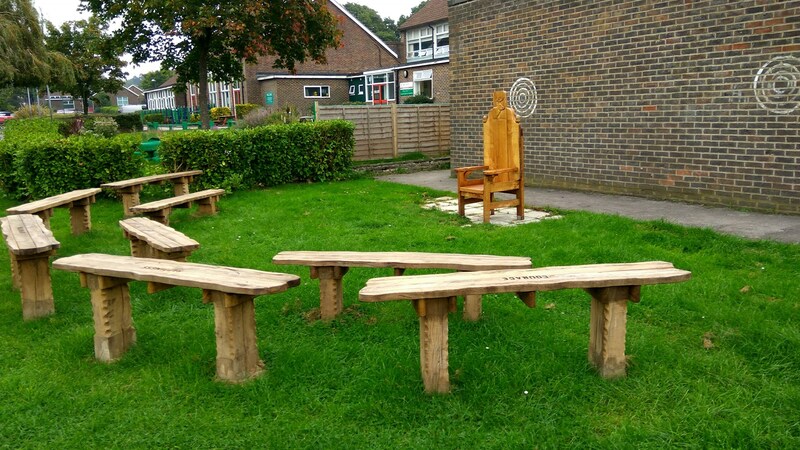 Gazebo repairs and entrance wall re-facing at Padnell Junior school. 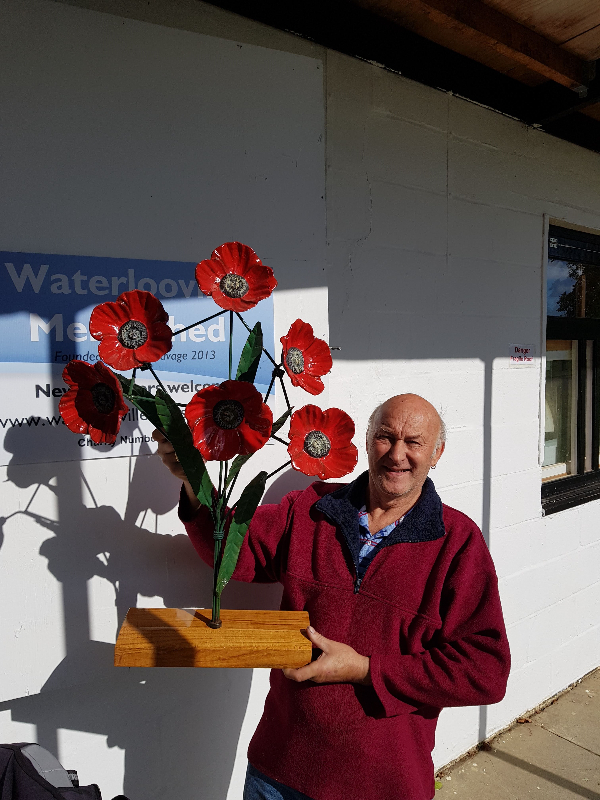 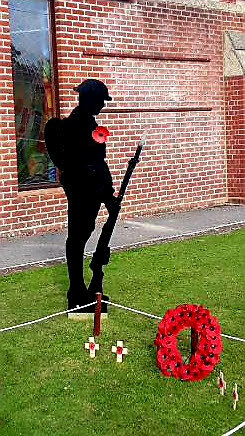 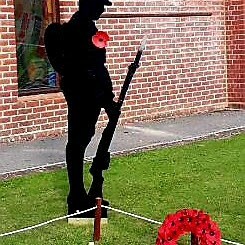 Poppies sculpture for Age Concern remembrance display. 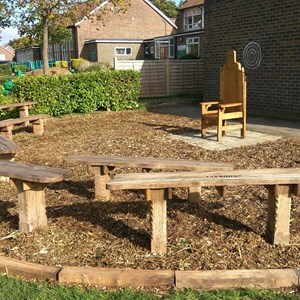 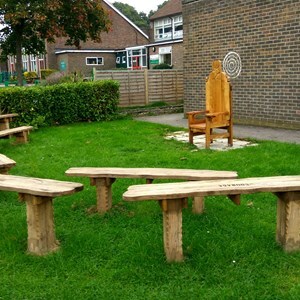 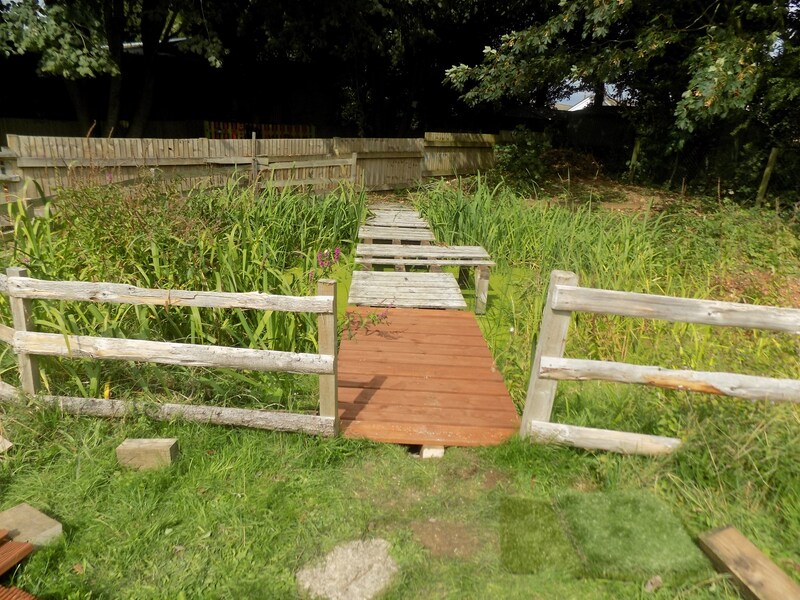 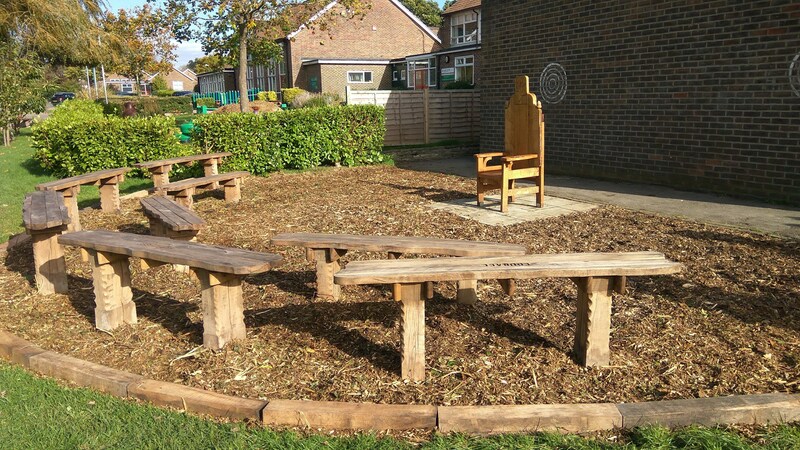 Outdoor Story Telling Area at Hart Plain Junior School.